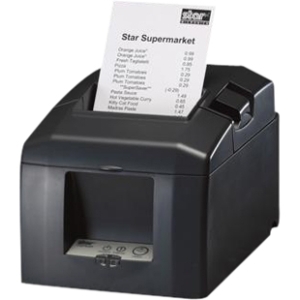 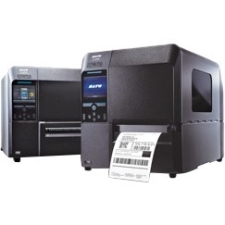 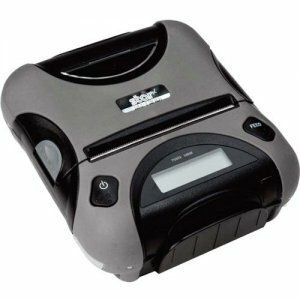 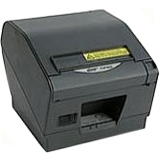 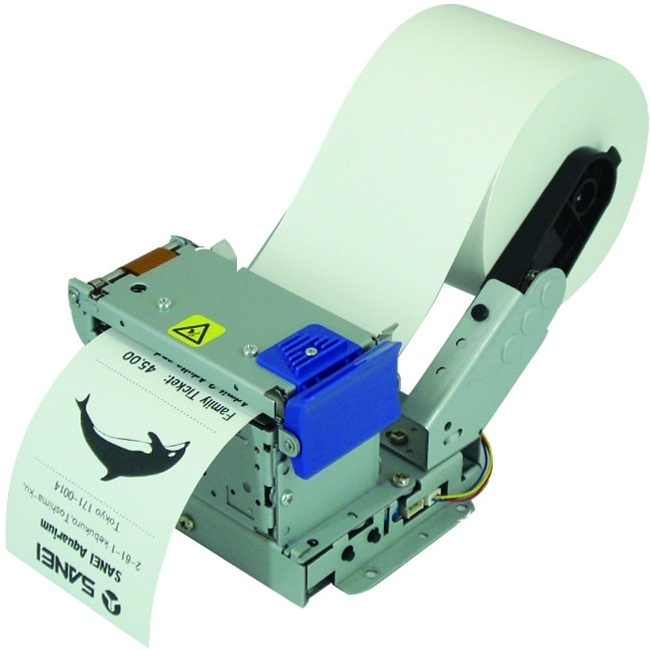 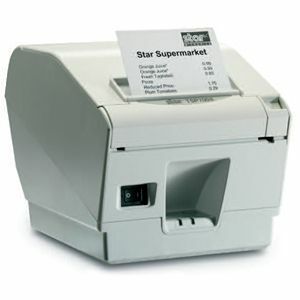 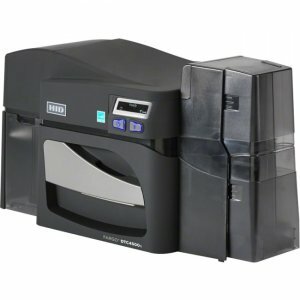 Three Inch Thermal Kiosk Receipt Printers The SK1-30 three-inch series boasts a print speed of 200mm/sec with 203 dpi resolution while also demonstrating long service life and high reliability. 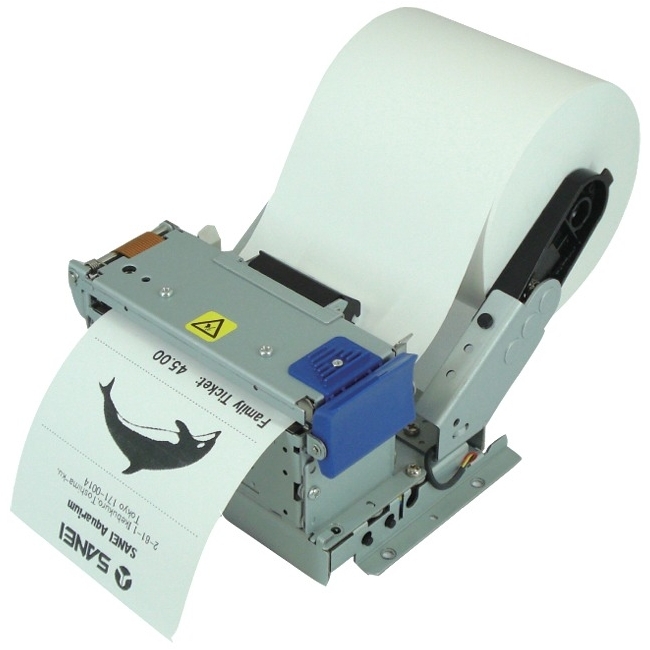 Available in standard format (horizontal orientation) with or without presenter, standard format drop-in paper loading with or without presenter, and vertical format (vertical orientation) without presenter, SK1-30 printers have the ability to fit many applications. 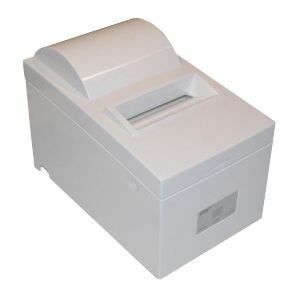 Compact (low height size: 95mm including paper roll) and light weight (Approx. 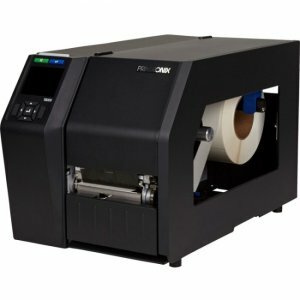 730g), the SK1-32 kiosk printer is an optimal solution for applications requiring a small direct thermal kiosk printer with standard three-inch print width. 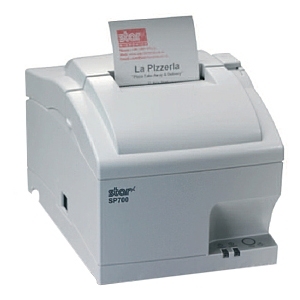 Available option include large paper roll holder and bezel paper detector for the entire SK1-30 series.